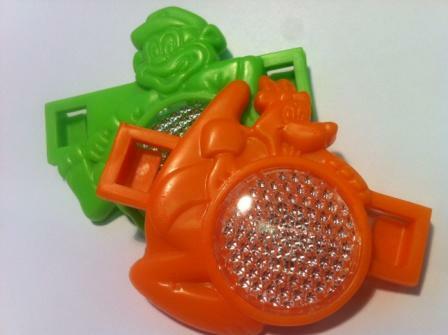 Do you remember these falling out with your breakfast cereal in the mornings? 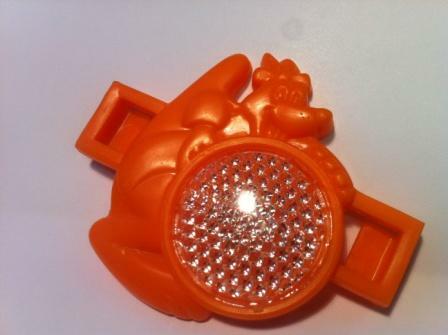 Before Europlaz became a medical device manufacturing specialist we did much more important work… injection moulding and assembly of Coco Pop bike reflectors! Should we start a campaign to bring these back? Safe cycling for all.. This week European plastics news reviewed expansion and investment in 2010 as plastic and manufacturing industries continue to recover from the recession – 2010 – a tough but improving year. It is an inspiring read as manufacturing companies seem to be doing just that, recovering. This post motivated me to look retrospectively at Europlaz through 2010, was it a tough but improving year? Europlaz Technologies has three state of the art cleanrooms at our Essex site, all are class 7 and accredited to ISO 14 644. All our cleanrooms are used solely for the manufacture of medical and pharmaceutical devices where hygiene is of paramount importance. Here you can see injection moulding, assembly and packaging of products. Experiences of New Product Development in the Medical Device Industry | EMDT. A survey of medical device professionals has revealed the factors that influence the development time and market success of new products. The vital elements that deliver commercial success are reported here.